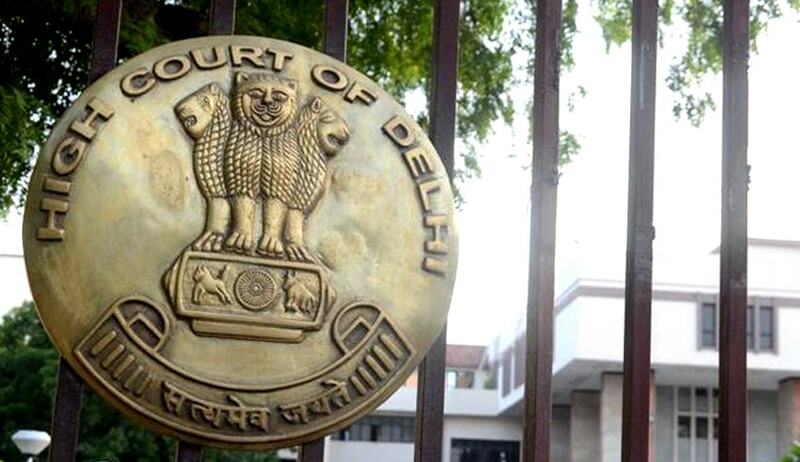 In a landmark order, a Division Bench of High Court has ordered blocking of 73“pirate” websites and directed the Department of Electronics And Information Technology, Government of India, to assist in the enforcement of orders passed by the Court in online piracy issues. This order was issued in a review petition filed by Department of Electronics And Information Technology, Government of India, contending that that they cannot be made parties in a purely private dispute between copyright owners and infringers. The Single Bench of the High Court on a plea by Star India Pvt. Ltd. had directed the internet service providers to block the websites of 73 ‘pirate’ websites along with a direction to the Department Of Electronics And Information Technology, Government of India to ensure compliance with the injunction order. The Division Bench on appeal, had modified the direction issued by the Single Bench to the effect that the specified URLs identified by the aggrieved persons would be blocked and not the entire website. The Court also observed that if any of the above websites could show that its dominant activity is lawful and makes out a case for vacating the ex-parte ad-interim injunction, they could approach the Trial Judge who would would consider modification thereof to block a URL.